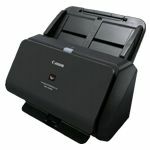 Compact and ergonomically-designed, the Canon DR-6030C scanner speeds up workflows and boosts productivity with fast, precise A3 colour scanning across a range of media. 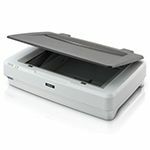 The DR-6030C Scanner is among the most compact A3 production scanners – ideal in corporate office departments or smaller branch offices that have limited desktop space. 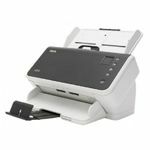 Scan operators will appreciate its convenient front document feed and exit design for its convenient and comfortable operation. 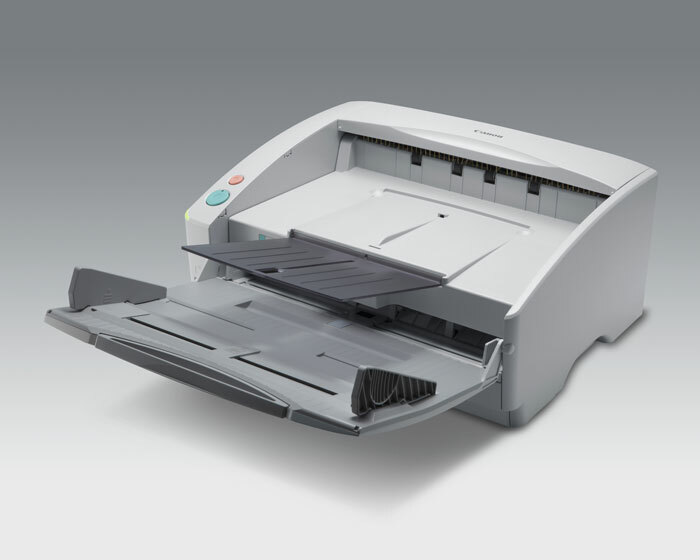 The DR-6030C can reliably handle up to 10,000 scans a day. 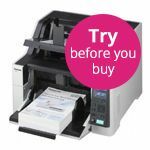 The high-precision roller system allows for jam-free feeding of a wide range of documents: from A3 media and plastic cards to documents up to 3m long. A selectable straight-thru paper path makes it easy to scan items up to 546 g/m2 thick. 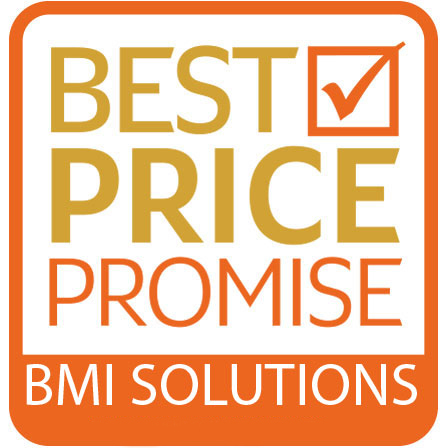 Canon offer a range of different warranties options. 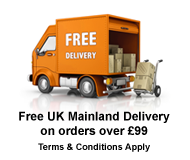 Please call one of our sales team on 0117 9517 517 for a competitive quotation.